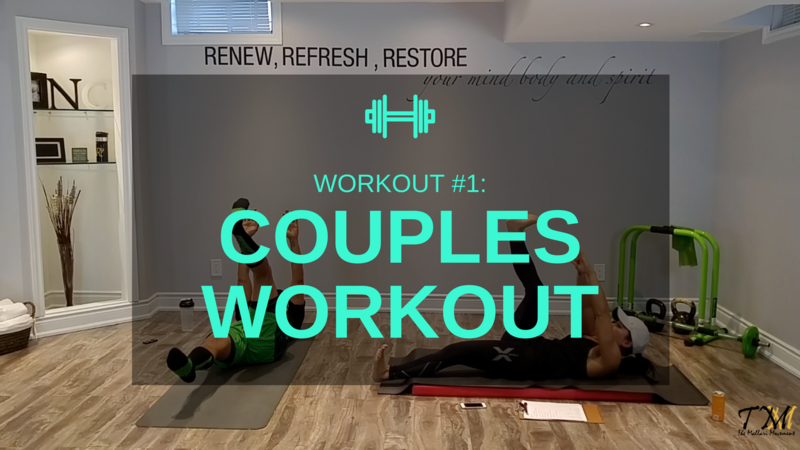 Try this couples workout with your workout buddy! 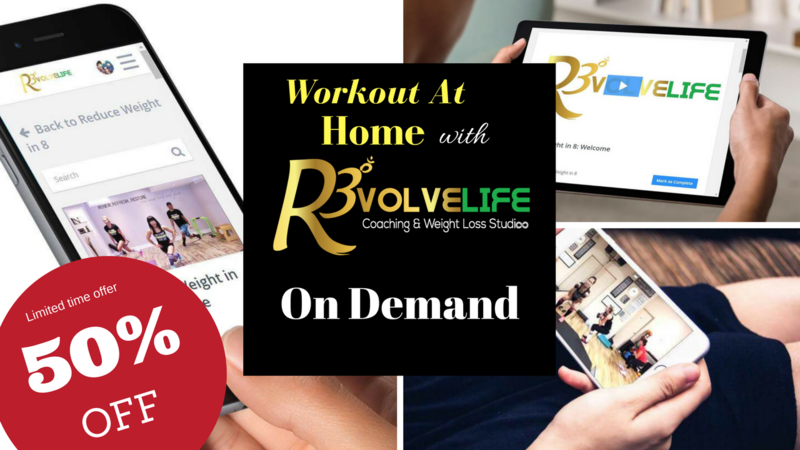 Our R3VOLVELIFE FIT TV Membership Makes Working Out Fun & Never Boring! Workout with us from your laptop, desktop, mobile device, apple TV and more! Coach Crystal & Coach Nelson are your Lifestyle Transformation Coaches!!! It is our mission, passion & purpose to develop, inspire & EDU-tain our "R3VOLVERS" to evolve into the healthiest, strongest version of themselves through Functional Fitness & Faith!